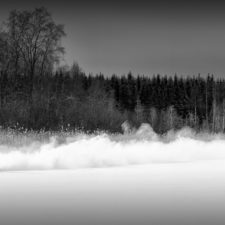 My friend loves everything with combustion engine. 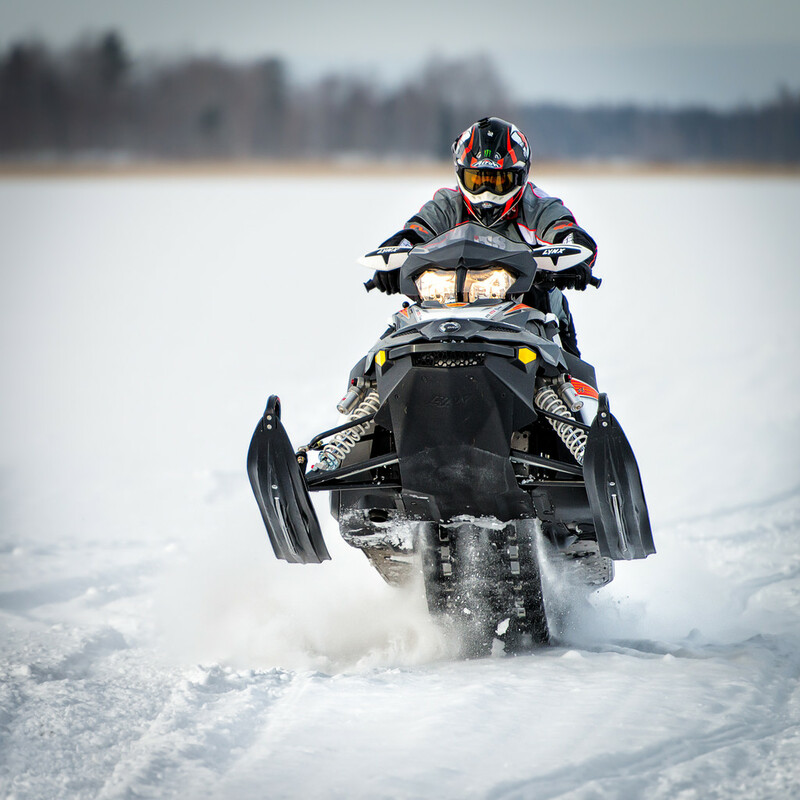 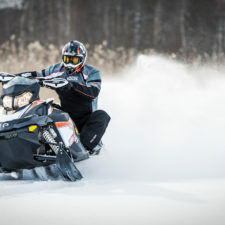 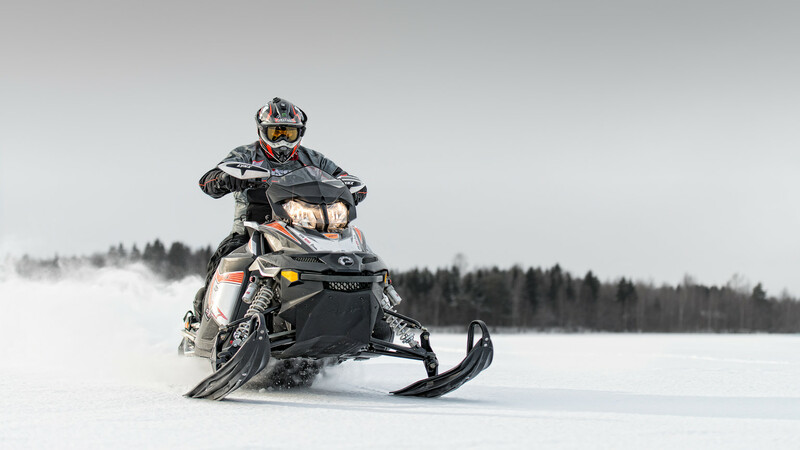 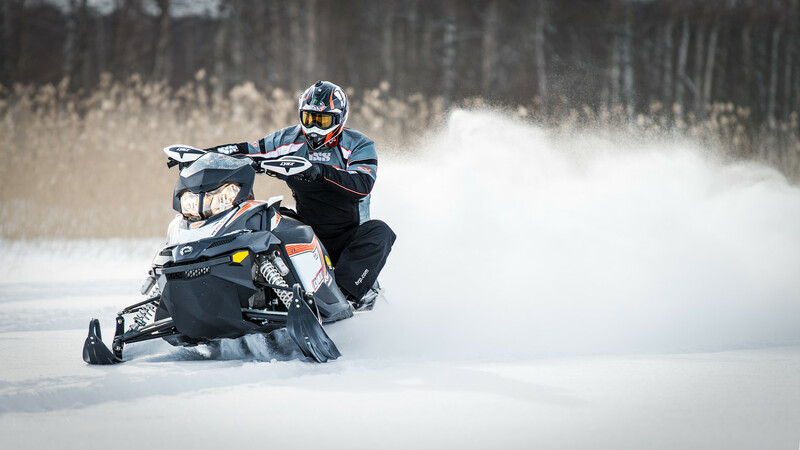 We took some photos about motorcycling earlier and this time it was snowmobile. 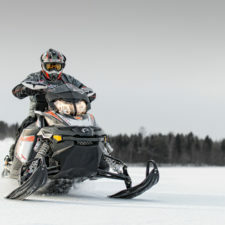 We tried attaching camera to snowmobile similar that we did with the motorcycle but there was too much vibration to get long enough shutter speeds. We were on the lake near the shore and it was pretty amazing how that thing accelerates although there was soft snow on the ice.